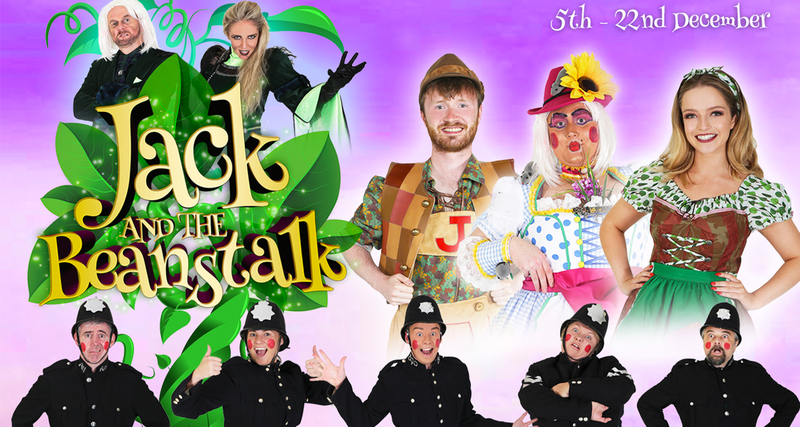 Due to the huge incredible sell out success of last year’s pantomime Peter Pan, Mullingar Pantomime Group are proud to present 2018’s show, the classic tale Jack & The Beanstalk. Jack & The Beanstalk will run for 18 performances in December 2018. In the mountainous land of Aldova lived the Widow Mc Donald and her son Jack. Her husband, Old Mc Donald, had died some years previously leaving the Widow and Jack to run the farm. The people of Aldovia were a hard working race and enjoyed a happy life in their beautiful Kingdom. Unlike their neighbours’ from Zubrovka – A dark ominous cloud hung over the land of Zubrovka – as many of their children were kidnapped by the evil pair – Baron and Baroness Dread who were leaders of the Alusians from Pandora, an evil race of monster like creatures. They kidnap children and put them to work mining the rare element – huminium – which gives the Alusians a human appearance. Oblivious to all of this, Jack, and his twin Jill, and their little siblings Hansel and Gretel with all the people of Aldovia were busy preparing for Christmas where the journey begins where you will meet all sorts of weird and wonderful characters throughout panto land along with lots of twists and turns. 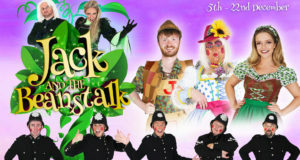 This years show promises to be the biggest pantomime yet!